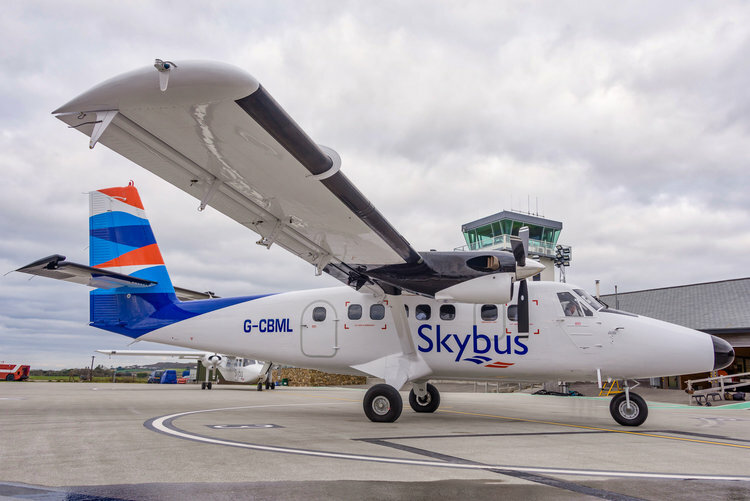 The Isles of Scilly Steamship Company have issued a weather advisory for Wednesday 5th December’s Skybus flights to and from the Isles of Scilly. In the advisory, the Isles of Scilly Steamship Company stated: “The weather forecast for Wednesday 5th December is indicating the likelihood of heavy rain, high humidity and reduced visibility at Land’s End, Newquay and St Mary’s which may cause disruption to Skybus flights. Passengers are advised to contact Skybus Operations on 01736 785233 to discuss their options. We’ll also keep you updated on Radio Scilly. Listen locally on 107.9fm and online at radioscilly.com. You can also follow us on Twitter @radioscilly.